Patrick Watson returns to Ottawa as part of the NAC Presents new Sessions Series for a one-night only collaboration with the National Arts Centre Orchestra. Watson has been quite busy of late, closing out 2018 with a brief European tour and a number of shows around Quebec as Karkwatson, the supergroup composed of Patrick Watson and fellow Polaris Prize winners Karkwa. 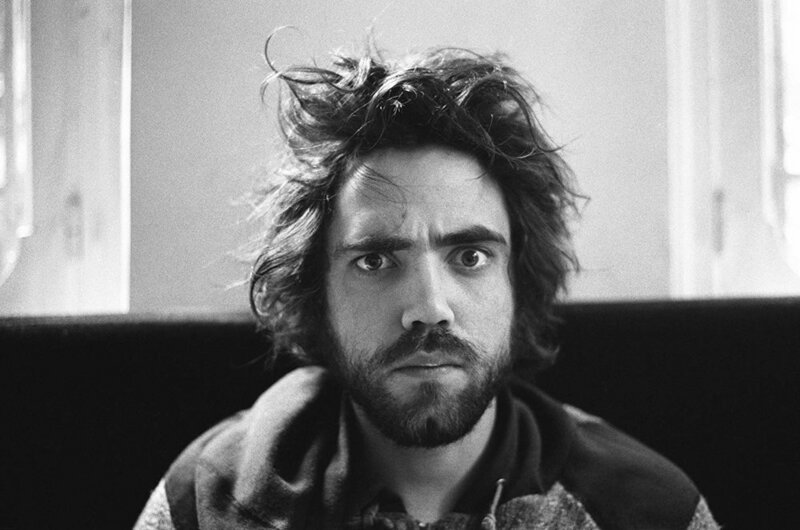 Apart from touring, Patrick Watson is hard at work putting the finishing touches on a follow-up to 2015’s Love Song for Robots, which he expects to be released in September. Having previously collaborated with orchestras from Montreal, Edmonton, and Amsterdam, Saturday night’s performance promises to be a special can’t-miss event with Ottawa’s renowned NAC Orchestra. We reached Watson at home in Montreal. Apt613: You’ve performed with orchestras from Edmonton to Amsterdam. How much preparation goes into collaborating with an orchestra in an unfamiliar city? Patrick Watson: A lot of the work for this show has already been done, so it’s not too hard, but initially building a performance with an orchestra was challenging. Now that we’ve done it a bunch of times we kind of understand how it works. We worked with the arranger Jules Buckley to translate our music for orchestration, and the arrangements are pretty killer. He’s really an incredible arranger and we’re so lucky to work with him. They’re heavily inspired by classical music and there are loads of little links to arrangers of the past. These are pretty wild arrangements, inspired by everything from Debussy to original Walt Disney and Bugs Bunny scores. You’re never going to see a pop show like this. There’s nothing else to really compare it to, it’s a very colourful show. I’d say the orchestra shows are usually our best ones. Apt613: How do you determine which songs work best in the orchestral setting? Patrick Watson: It comes from understanding what the orchestra can do for the songs, like what kind of swelling and dynamics you can build. You want to choose songs that dynamically have room for the orchestra to breathe in. If you just play a loud crazy rock song the orchestra becomes pretty useless; they’ll just play a big chord and get stuck in the background. You’re looking for things that have a lot of dynamics in them, and you’re looking for sounds that just blend well. Apt613: Where did your love for classical music come from? Patrick Watson: I think it really began with Debussy, just because the arrangements were so colourful and out of this world. Experiencing Debussy is almost more visual than musical. Once I was exposed to that kind of musical thinking it got me really excited, and I started exploring more narrative and abstract forms of creating music. Apt613: I attended your November show at the Théâtre Plaza where you debuted some incredible new songs. Will you be playing any of those new songs in Ottawa as well? Patrick Watson: I haven’t finalized my setlist because I don’t know how many band songs I’ll be playing yet. I don’t have arrangements for the new songs so they’d have to be performed with my band. There isn’t much time for rehearsal, so I don’t want to surprise the orchestra with new arrangements that I don’t know off by heart yet. I’m still not sure exactly what the final setlist will look like. Apt613: Over the past year you’ve released the songs “Broken”, “Melody Noir”, and “Mélancholie”. Will all three of these songs be appearing on the new album? Which new songs do you enjoy playing live the most so far? Patrick Watson: Yup, all three will be on the new album. I’m supposed to be finished it already, but now I think it will be coming out in September. Of the new songs, “The Wave” is really effective and fun to play live. I find that “Broken” is much better on stage than it sounds on the recording with that big crescendo at the end, it just feels so good to play. But it’s a weird record for me, like it’s not necessarily as wild as the other records I’ve made. I find it’s a lot more real and grounded than my other albums, so the songs might not be as exciting live for me to play, but I think it should be a really fun experience as a listener. It’s very minimal and a lot more about the lyrics and vocal delivery than before. Apt613: The last three months have seen you go from playing shows with your band, to collaborative Karkwatson performances with Karkwa, to now collaborating with an orchestra. What has this transition been like for you? 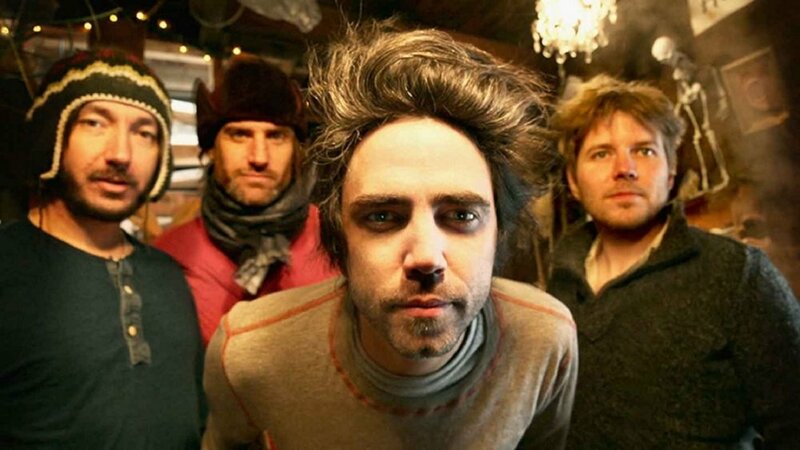 Patrick Watson: It’s just a lot of fun. Each one’s a different kind of feeling and it really keeps you from getting bored. The Karkwa guys are old buddies so it’s been nice to get on stage together. We hang out all the time so it’s not like we haven’t seen each other, but the Karkwatson shows felt like entering a time portal because the songs we were doing were all older. I kind of felt like an old man on stage. Apt613: You’ll be returning to Ottawa on January 19th at the National Art Centre’s Southam Hall. Do any particular memories stick out to you about previous shows in Ottawa? Patrick Watson: Ottawa’s always an interesting show because it’s not too far from Montreal, so it kind of has a home show vibe. I remember the last time I played there was for the big Canada Day celebration in front of Parliament and I had to go up and sing after Bono… and I was like, “jeez you have to be kidding me”. I found it pretty amusing, like did they have to put me on after Bono and The Edge are up there singing “One”? Like really, I have to sing after that tune? I played “To Build A Home” and I think it went well, but that was definitely not the ideal way to get up on a stage and play for a national audience.